Sometimes I love weeds. Well, at least a plant others consider being a weed. I mean they have an insatiable desire to thrive no matter where they are. Unlike some more “well-liked” puny garden annuals, that have to be constantly babied. So what is better than a weed that not only thrives without help but also is so useful? Take for example yarrow. Known as a weed by most, yarrow uses and benefits are endless, well nearly. Whatever you want to call it, yarrow herb, plant or weed is one you want around. The yarrow plant is impressive for many reasons. 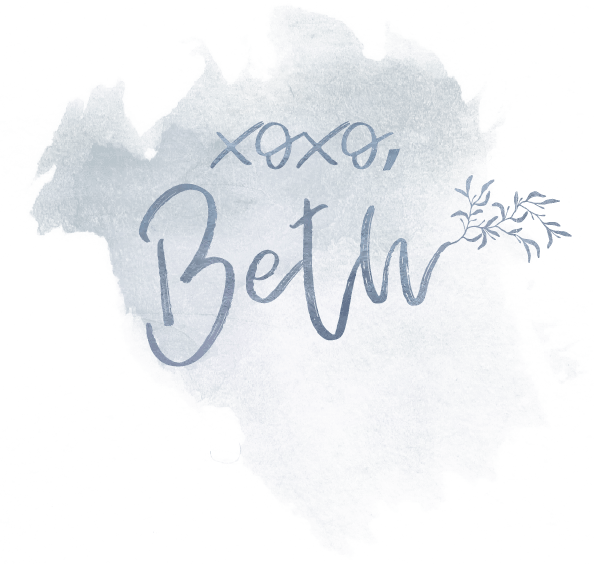 Be it in the garden for pest control, or to enhance the aromas and flavors or other plants or in the home-grown apothecary (or medicine cabinet for those who don’t dream of being an herbalist). Once you realize what yarrow can do this will be one weed you will encourage! Yarrow is a champion in the garden, ask my kids I have made sure it’s everywhere. It is so helpful in repelling many pests. Aphids, nematodes bean beetles, cabbage worms and more all hate this plant and the strong smell it produces. So that makes it a win for you and maintaining organic control over your garden. Yarrow also is known for enhancing aromas in other plants. Lavender, rosemary and other culinary herbs benefit from sharing garden space with this strong-willed plant. 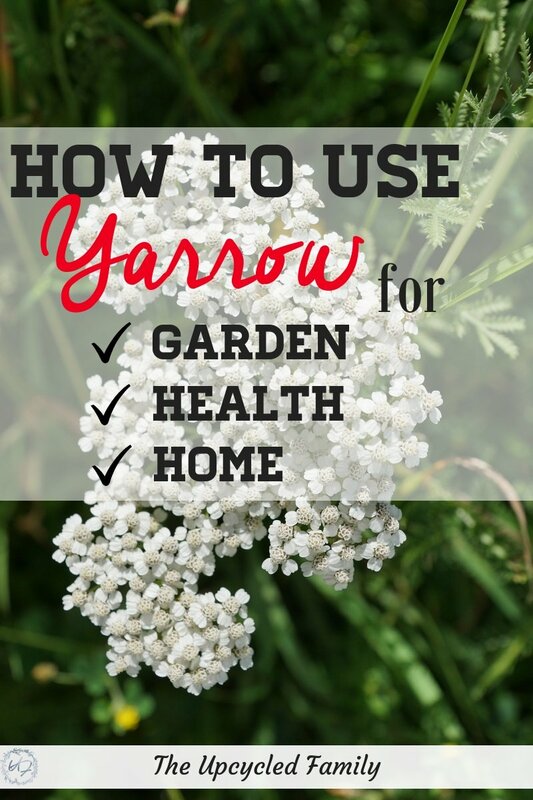 Yarrow can be used both internally as well as externally and has a history of medicinal uses that vary from relaxing uterine contractions to stopping the bleeding. Recently my 5-year-old skinned his knee and it was slightly bleeding, and we were outside. As all 5-year-olds believe that a band-aid would cure-all the pain (if you can’t see the blood it no longer hurts). I reached for a yarrow leaf rolled it around in my hand for a few seconds to release some of the plant properties and held it against his knee. Within a few seconds, the bleeding had stopped, and I assure you he was nothing short of amazed. Yarrow is wonderful for healing wounds with its many anti-inflammatory and antiseptic properties. yarrow is often used by midwives to both stop bleeding after birth and heal the new mother’s body with an herbal sitz bath. 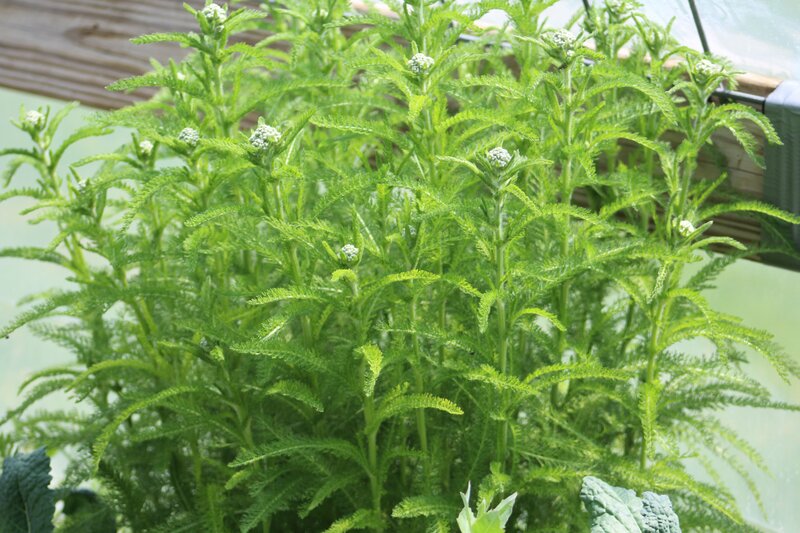 Yarrow can easily be used in tinctures, teas, powders, salves, and creams. Easily dried for use in a tea for cold and flu season, or made into a tincture to reduce a fever or stop a nosebleed. Yarrow uses are nearly limitless and many that take almost no effort. With yarrows happy-to-thrive-anywhere attitude and the fact it will readily self-sow all over the place, you are guaranteed to have all you could ever need. Even if you may not have it in your garden yarrow is very easy to find growing wild all over the place. P.S. Looking for more natural health and gardening goodness? Subscribe to our newsletter and get a weekly dose of posts, natural health, gardening and all around DIY lifestyle!